Monique Morris: Why Are Black Girls More Likely To Be Punished In School? Black girls are disproportionately punished more often in schools. Monique Morris says schools should be a place for healing rather than punishment to help black girls reach their full potential. 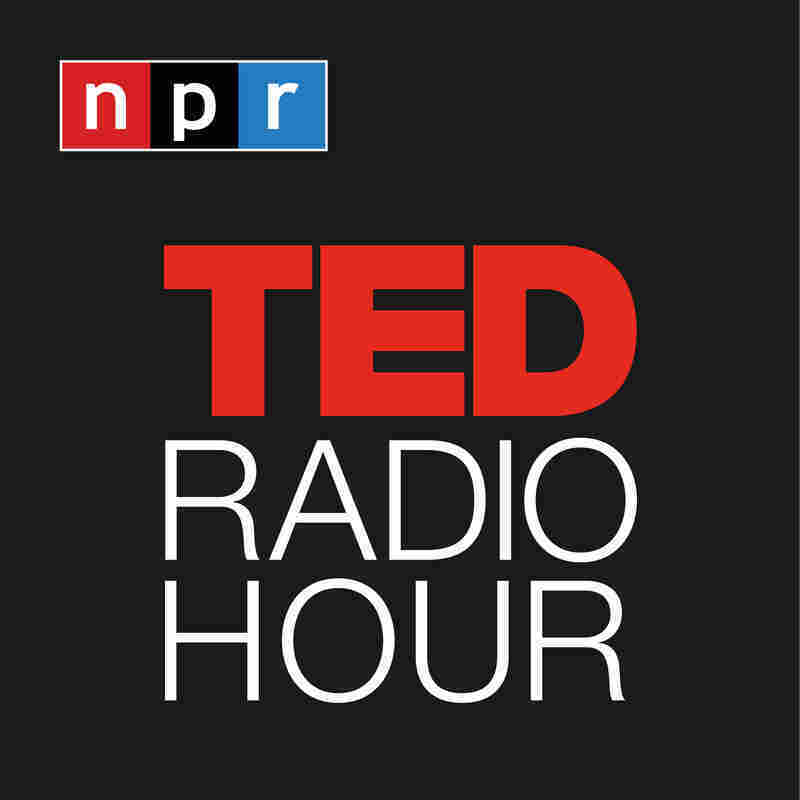 Part 2 of the TED Radio Hour episode Confronting Racism. Monique W. Morris is an author and social justice scholar whose work focuses on education, civil rights, and social justice. She is the author of Sing A Rhythm, Dance A Blues and Pushout: The Criminalization of Black Girls in Schools. Dr. Morris has written articles, book chapters, and other publications on social justice issues and lectured widely on research, policies, and practices associated with improving juvenile justice, educational, and socioeconomic conditions for black girls, women, and their families. She is the Founder and President of the National Black Women's Justice Institute (NBWJI). Related TED Talk: Color Blind or Color Brave?